Az alábbi összeállításban a magas jövedelmek, és az azokból összejött vagyon mértéke szerint is találhatók rangsorok. Ez a cikk -megbízható forrás alapján- részletes összeállítást közöl az egyes előadóművészek által kért fellépti-díjakról. "Thanks to Degy Entertainment, a booking agency, we can give you a rough idea: an anonymous source passed along a list of the rates suggested by the artists' agents per show, pre-expense. Before you read these lists, a few things should be clarified. First of all, they aren't perfect: a few acts are out of place, or suspiciously off -- we'll try to address these below. You'll also notice that there are a few anomalies, and acts that aren't music-related (ie. Myth Busters, who you can rent for a mere $100k); Degy books speakers and corporate entertainment acts too, and a few slipped into these listings. Lastly, keep in mind that these lists aren't comprehensive." An Ibiza source told The Sun newspaper: ''She's making $2.7million from the four nights - $347,000 an hour.The heiress kicked off her run of 13 gigs with a set at Ibiza's Amnesia club, where she has a residency, on Wednesday night, but she was slammed for earning $347,000-an-hour. 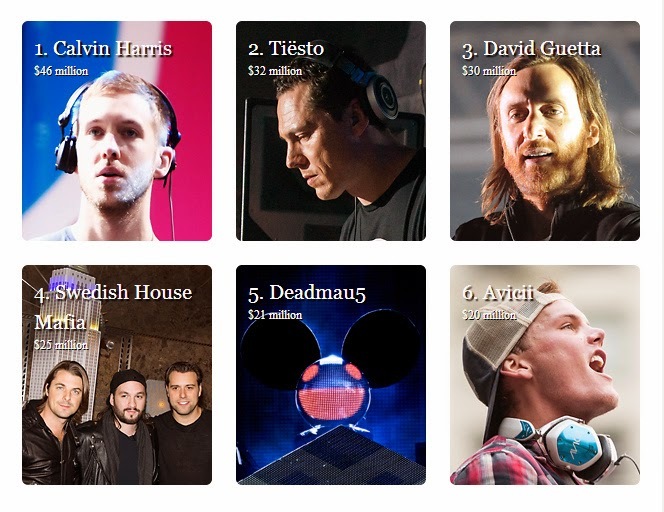 These are the richest DJs in the world. Electronic music is more popular today than ever before and the highest paid DJs are banking huge amounts of money. 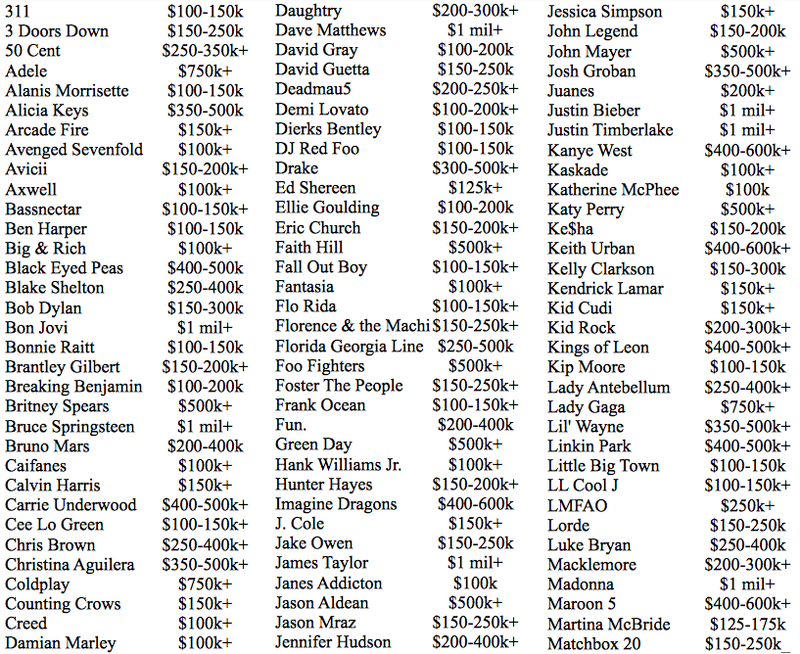 Some of the top DJs can earn hundreds of thousands of dollars for a single set and make millions every year. Paul van Dyk Net Worth: Paul van Dyk is a German Electronic Dance Music DJ, musician, and record producer who has a net worth of $56 million.